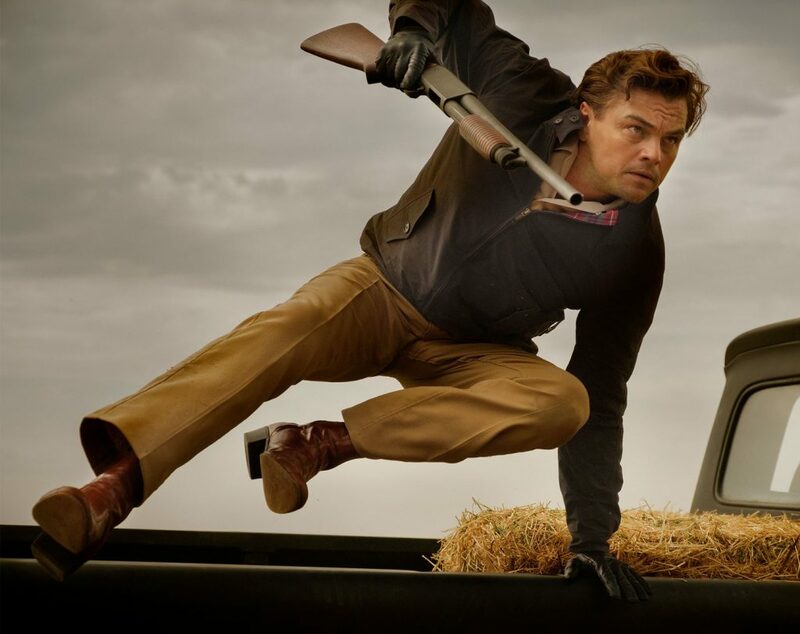 We’re a few months away from the July release of the 9th film by Quentin Tarantino, Once Upon a Time in Hollywood, and the official teaser trailer can now be seen above. Despite the controversy surrounding one subject of the film, issues associated with Tarantino’s connection (since severed) with Harvey Weinstein, and the passing of some of the film’s co-stars, Sony Pictures is ready to release this $100 million-budgeted feature upon audiences, with hopes for big results. They shouldn’t have to worry, and it’s not just because this is a killer first trailer. Set in 1969 Los Angeles, Leonardo DiCaprio and Brad Pitt star as an actor and stunt double, attempting to make it big in the film industry. Somehow, this story also hits alongside the heinous “Manson Family” murders, with Margot Robbie co-starring as Sharon Tate, the most high-profile of Charles Manson’s victims (more on that later in the post). As a teaser trailer, this is a clever piece of work. 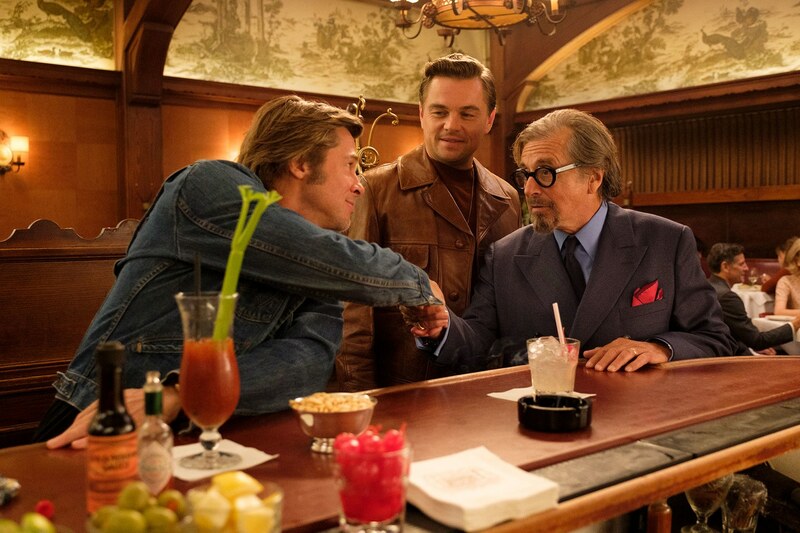 Once Upon a Time in Hollywood is looking to make a big splash this Summer, but I’m pleased with the emphasis so far. 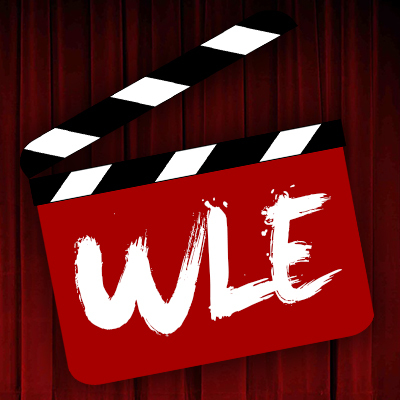 We meet the leads, see some 60s imagery, get a sense of the kind of humor here, with some wonderful touches such as the film’s heightened take on Bruce Lee (Mike Moh), and one hint of the darkness lurking underneath. Yes, there is one quick shot of Damon Herriman’s Charles Manson, which happens so quickly that many are bound to miss it and wonder why this movie is hiding one of the more significant aspects of the story. I think it works well for a trailer, but more importantly, I believe this also hints at the nature of the film’s approach to this dark topic. I’ve been saying Tarantino is more likely to go the route of Spike Lee’s Summer of Sam, which place the actual killer in the background, focusing more on the reaction of the community. While I can’t say for sure that Once Upon a Time in Hollywood won’t have a provocative take on Manson (Inglourious Basterds did play fast and loose with history), I can’t imagine Tarantino will portray aspects of the Manson murders in poor taste (having script approval from Tate’s sister helps in this case). But can this film be successful? Yes, an R-rated dark comedy/crime drama (that’s likely over 2 1/2 hours) can have a tough time finding an audience in theaters at a time when audiences are more than happy to stay at home and stream something equally buzzworthy, if their not already out seeing the latest superhero film or live-action remake (Spider-Man: Far From Home and The Lion King will still be in theaters, with Hobbs & Shaw opening a week later at this point in 2019’s packed summer). However, not unlike Christopher Nolan, Tarantino is one of the only directors who can sell a film on his name. It’s not always a given (Grindhouse was a flop and The Hateful Eight went over well enough for a moderately budgeted feature but didn’t break the bank), but with something this high profile, there’s little to worry about, even if it doesn’t break too many records. Could I be wrong? Perhaps, I inflate the odds when it comes to Tarantino, as I am a big fan of his stylized take and would rather bet on an original film with big stars succeeding. 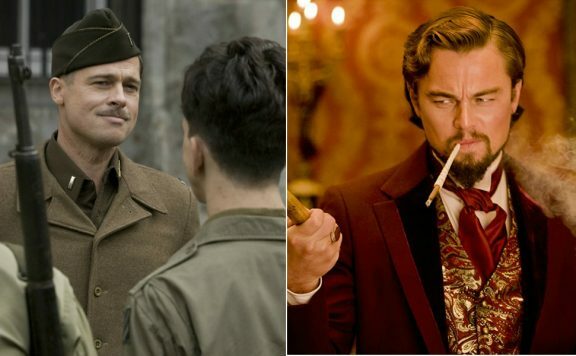 Speaking of which, DiCaprio hasn’t starred in a movie since The Revenant, and while Pitt is pickier these days as well, the two starred in Tarantino’s biggest hits (Inglourious Basterds and Django Unchained). Whether or not this film can match those in terms of grosses, the supporting cast, which includes Robbie, Al Pacino, Dakota Fanning, Bruce Dern, Damian Lewis, Timothy Olyphant, and Tarantino regulars Tim Roth, Michael Madsen, Zoe Bell, and many others certainly make the film something of an event. Then again, the novelty of this director and its Oscar-winning lead making a film (something that happens only so often) should be enough to continue to prove these two as some of the last “movie stars” of their kind. 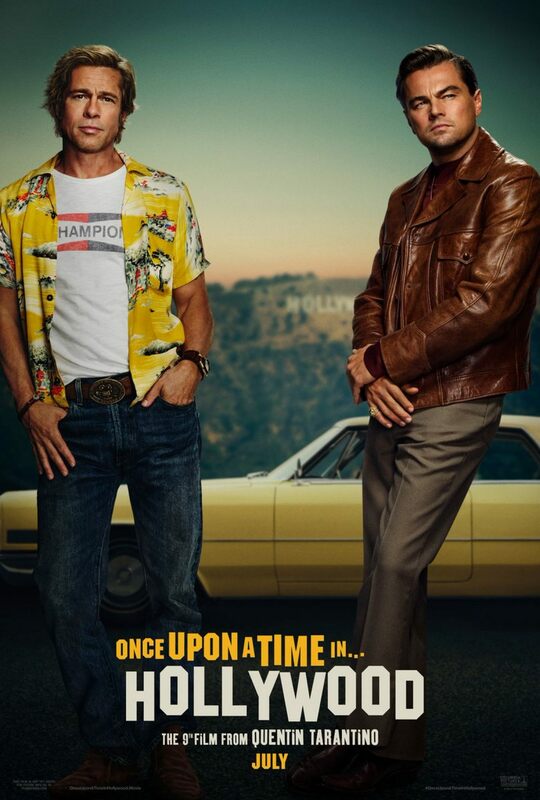 Once Upon A Time In Hollywood opens in theaters July 26, 2019.